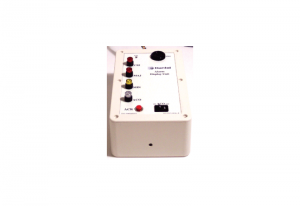 The 41071 Alarm Display Unit is a system of audio and visual indicators for use with alarm and control systems. 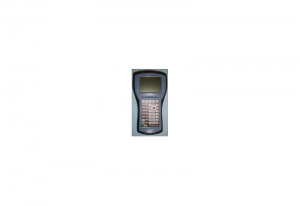 The Dantel HandHeld terminal is a portable terminal device that can talk to any PointMaster, Flex, Edge, Matrix, Status Monitor, RemoteMaster, or 460 Craft port. The Dantel Writing Shelf is a storage drawer, a writing surface, and a protected display space for a drawing or data sheet.